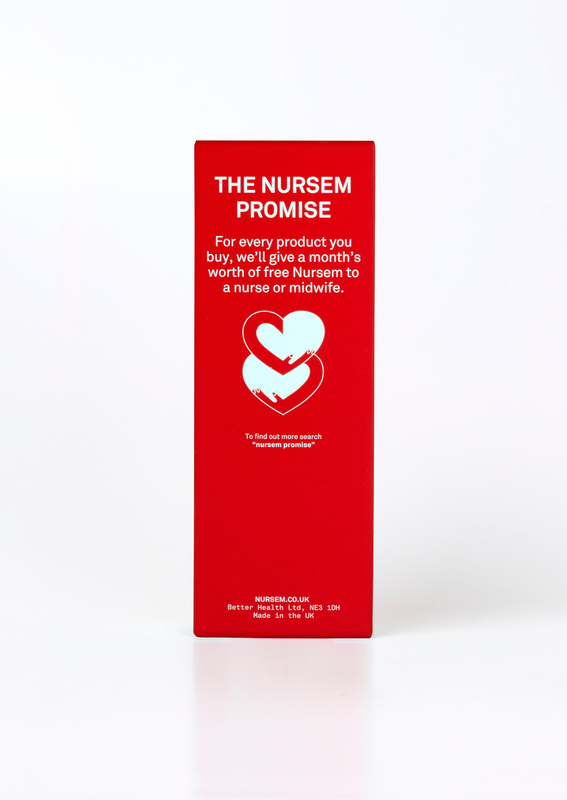 Nursem started life as Yes Nurse!, a skincare brand created by Jonny Philp whose wife is an ICU nurse. 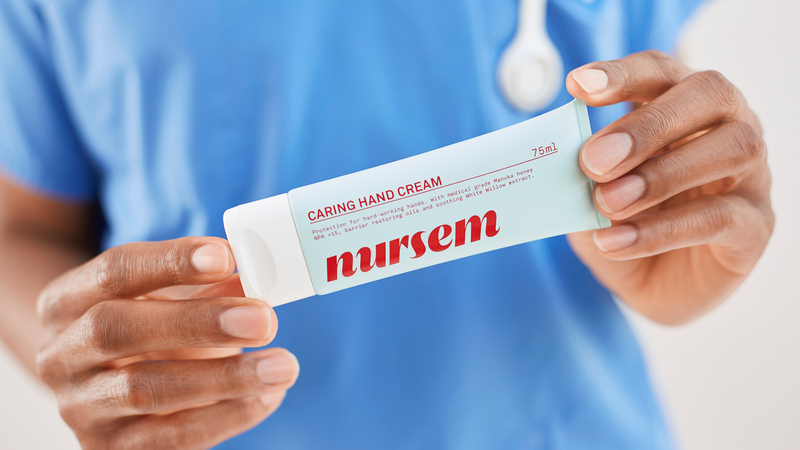 The average ICU nurse washes their hands 150 times a day, and as a result, 85% of them – Jonny’s wife included – suffer from chronic dermatitis, a painful rash that covers their hands. 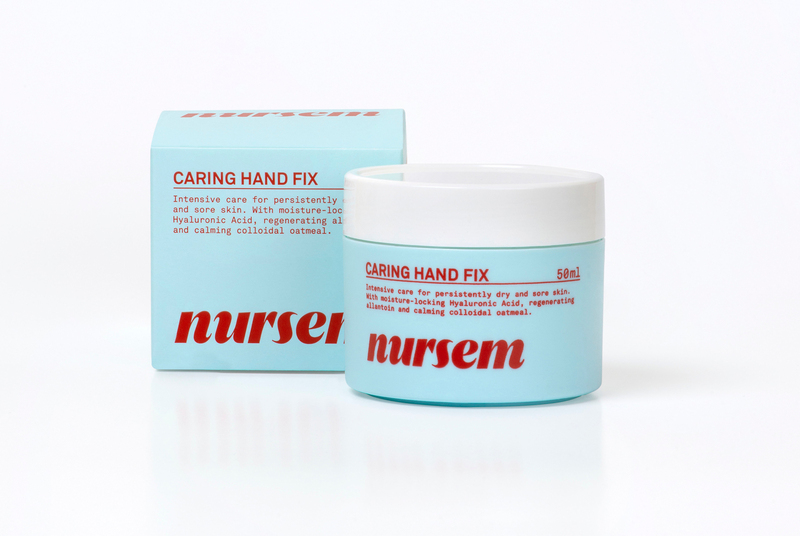 His mission was to create a range of soaps and moisturisers that cared for the most caring hands in the business. 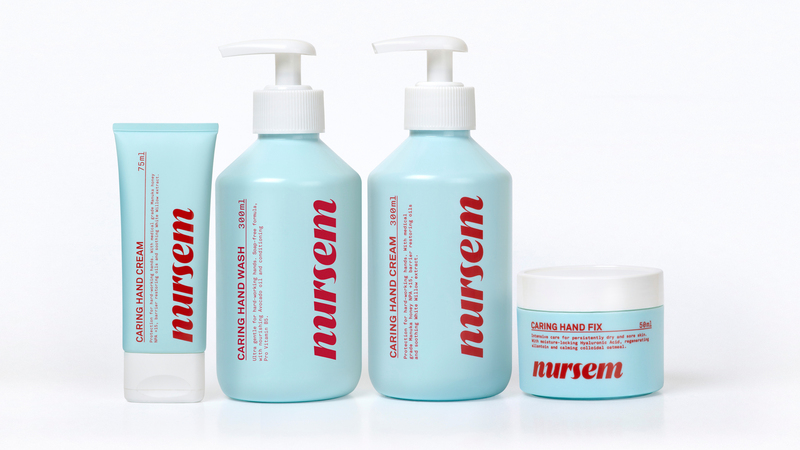 Mother Design was tasked with rebranding Yes Nurse! 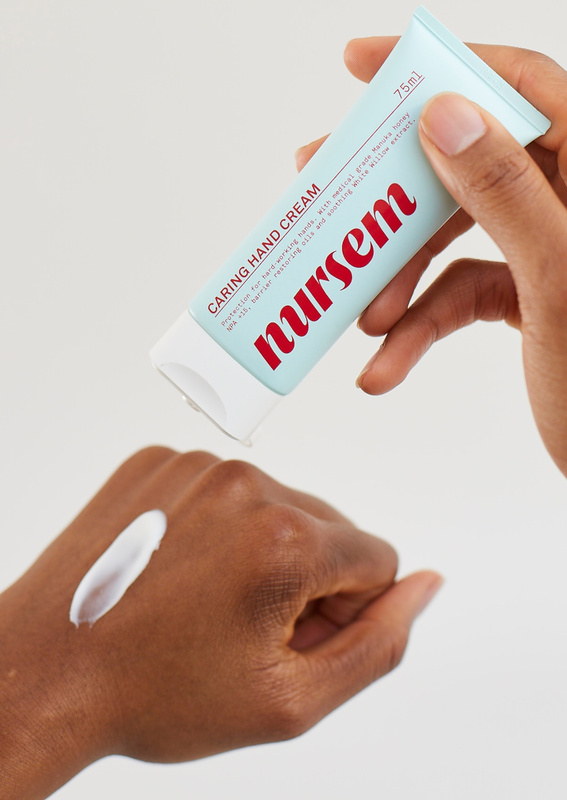 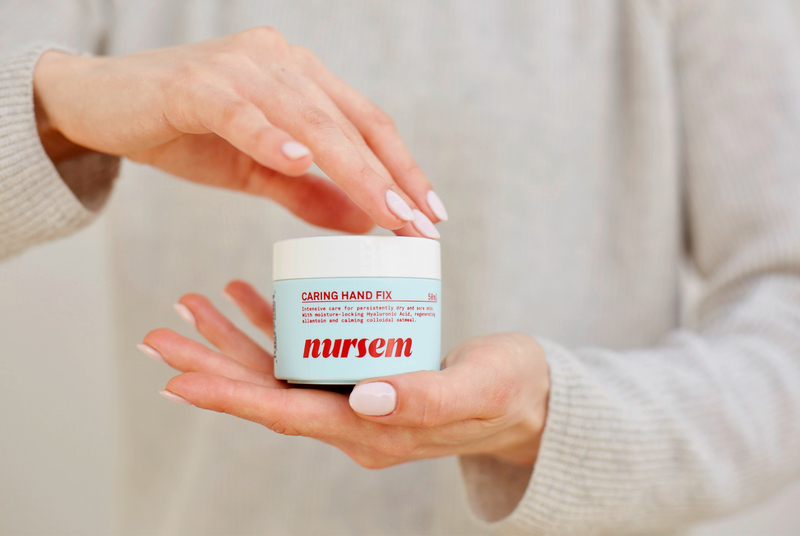 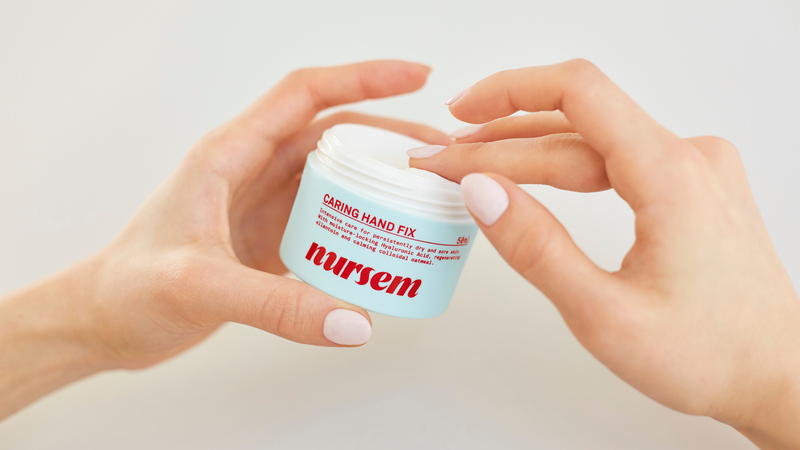 as Nursem, a new skincare brand centred around a single proposition that puts nurses at the heart of it: for every product sold, one is given for free to a working nurse. 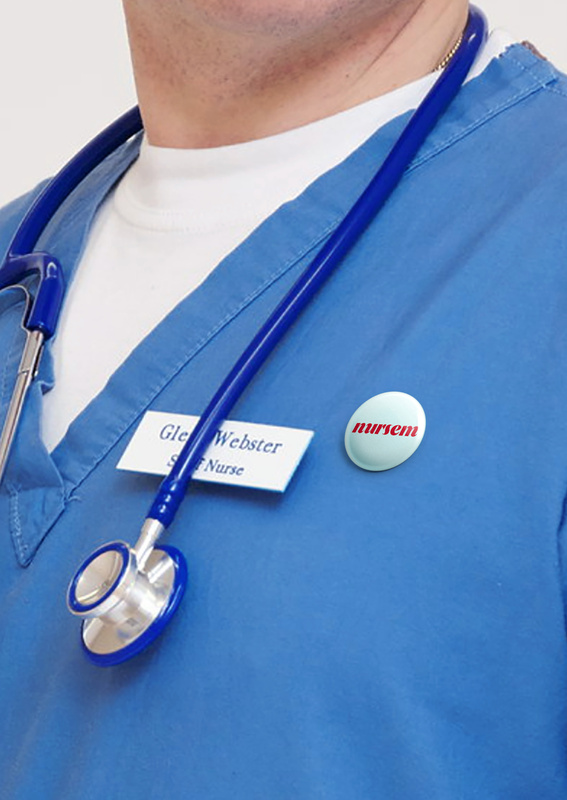 Coinciding with the NHS’s 70th anniversary, a kickstarter campaign would raise funds to launch the brand at scale. 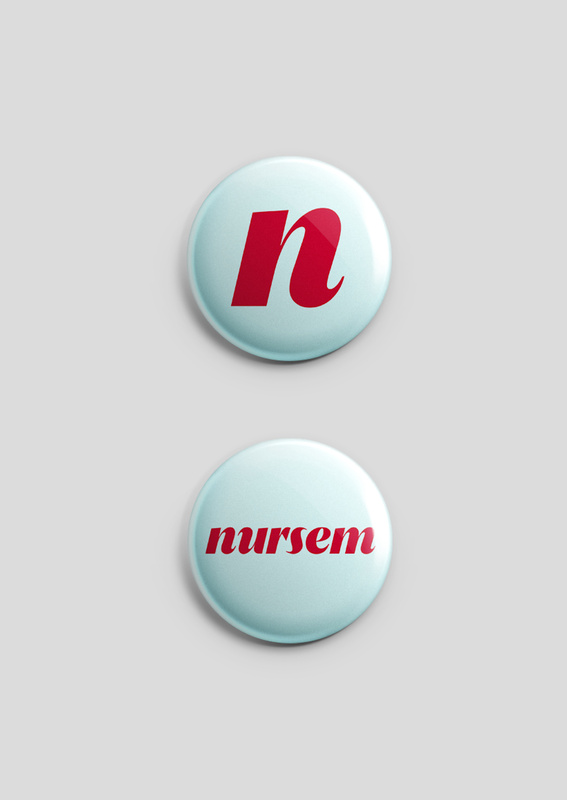 We built a brand that embodied the values of nurses in a modern and inspiring way, without being saccharine, schmaltzy, or clinical. 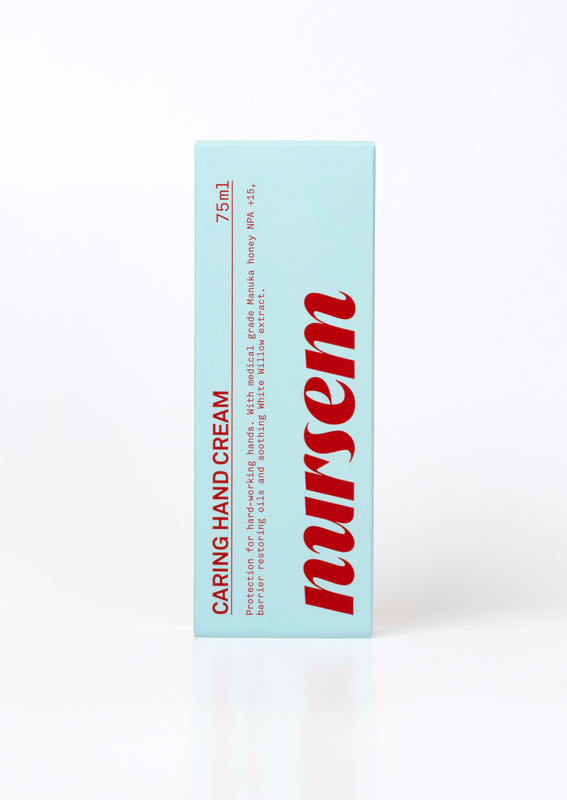 Instead, we wanted to create a product that anyone would be proud to display on their bathroom shelf, on their desk, or in their handbag. 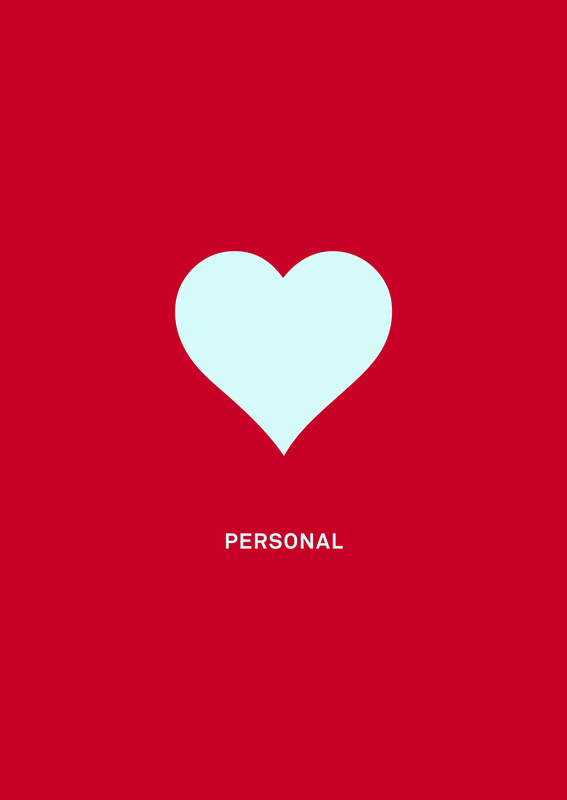 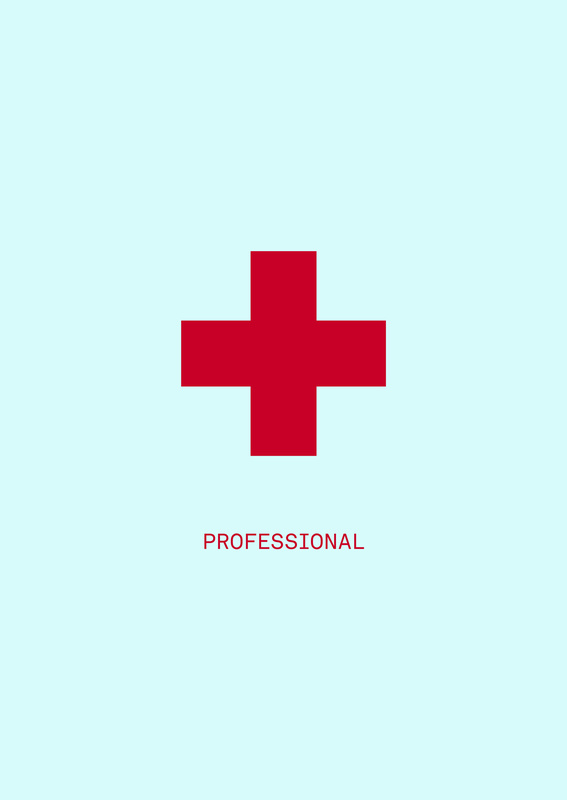 We focused on the idea of ‘tough love’ as the epitome of a nurse’s role, juxtaposing the caring with the clinical, the personal with the professional, and the rough with the smooth. 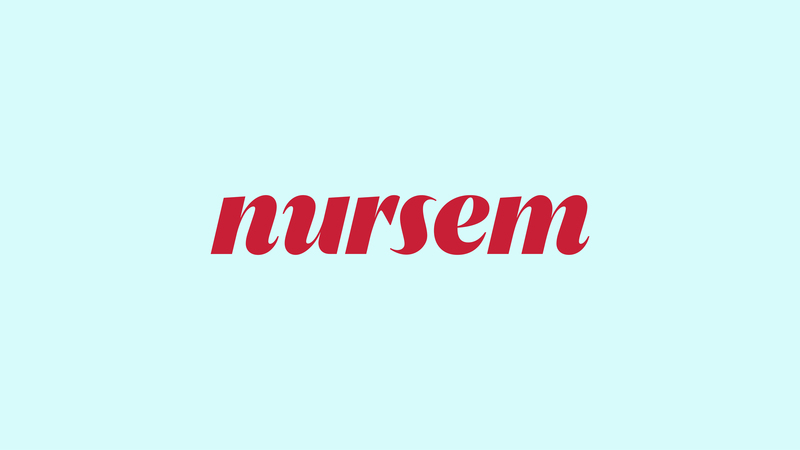 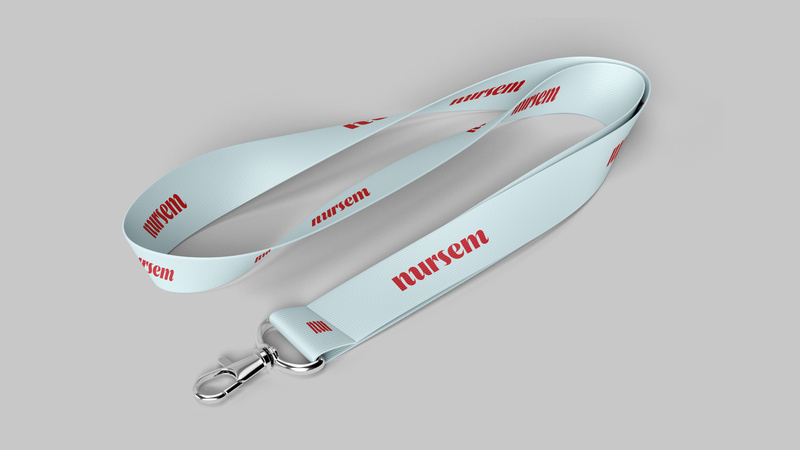 Nursem launches in Boots and online in Spring 2019.